It’s essentially an exchange of guest posts. You post one of my archived articles with a link back to my blog and I’ll post one of yours with a link back to your blog. It’s a win-win for reaching more people, and you don’t even have to write a brand new article. 1. I’d like for our articles to run concurrently, but if you have a conflict, no problem. You can run my article any time the week prior to the day your article is scheduled to run here. We’ll work out a mutually convenient date. 2. Send me up to five of your best articles to choose from. You’re welcome to choose any of my articles you like. (Just let me know if you need help/suggestions.) Fair warning-if you’re new, you should know that nearly all of my articles have to do with biblical topics, and all are written from a biblical perspective. 3. Any subject matter is fine as long as neither your article nor your blog in general violate Scripture or scriptural principles. Recipes, crafts, DIY, marriage, home schooling, singles, parenting, book/movie reviews, men’s interest, photo blogging, nutrition, exercise, etc., are all welcome. 4. If you submit articles of a theological or biblical nature, please also include a statement of faith. (It’s fine to link to your denomination’s or church’s statement of faith on their web site and say, “I agree with this.” Click on my “Statement of Faith” tab above for an example.) I cannot publish articles/blogs that I find to be in contradiction to sound doctrine. 5. 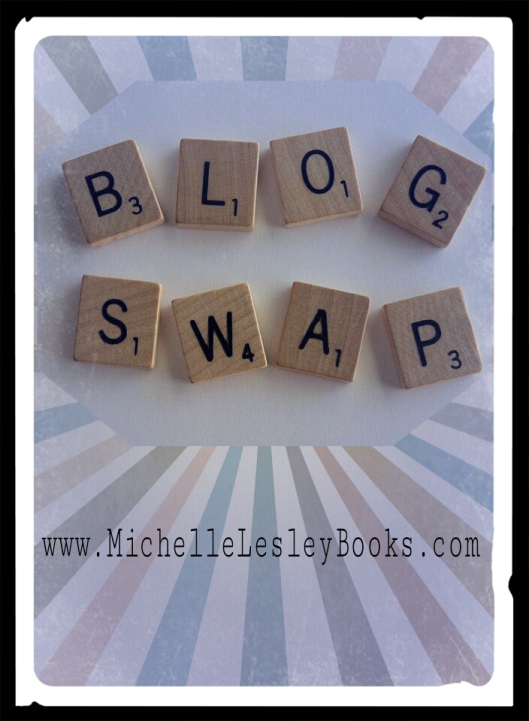 Got friends with blogs? Please share this around!